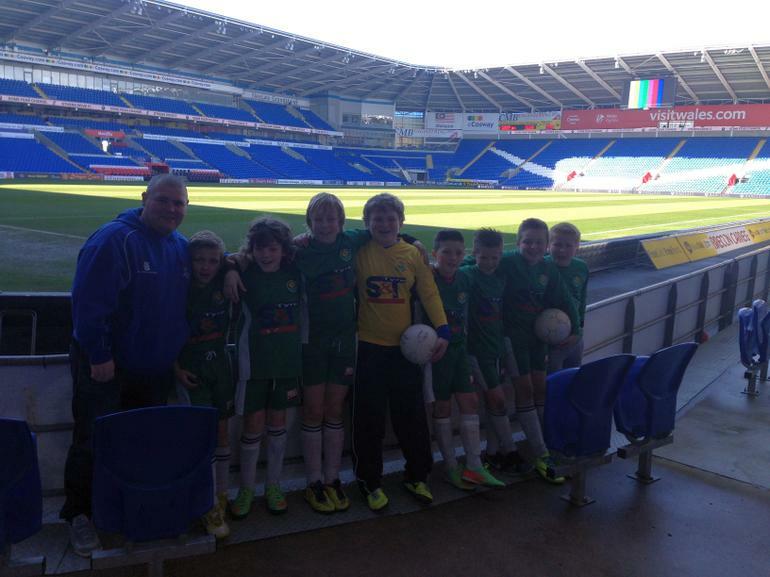 Pencoed Primary School is affiliated with the Bridgend Schools Football Association for the season 2015/16 which is run by teachers in the Borough. 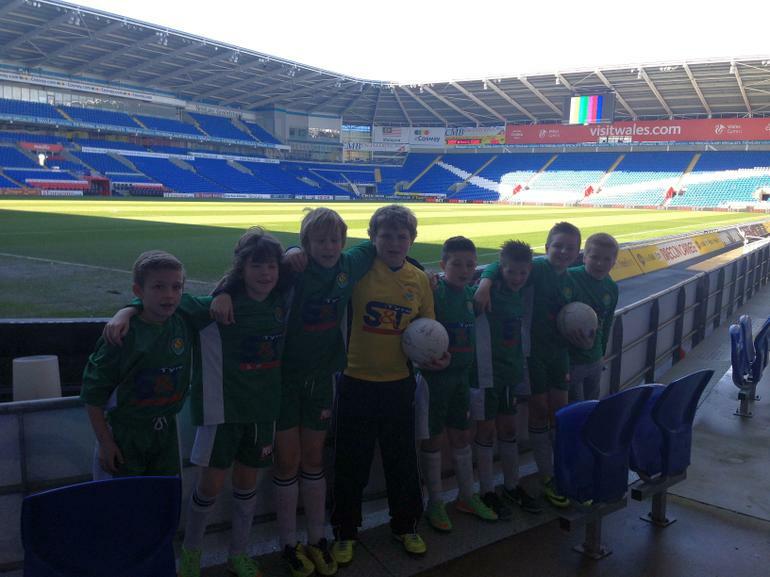 The BSFA currently organise a number of football competitions throughout Bridgend County, which are entered by over 20 schools. This year the BSFA will be running a fortnightly fixture list, which will include termly festivals, cup/plate matches and friendlies. 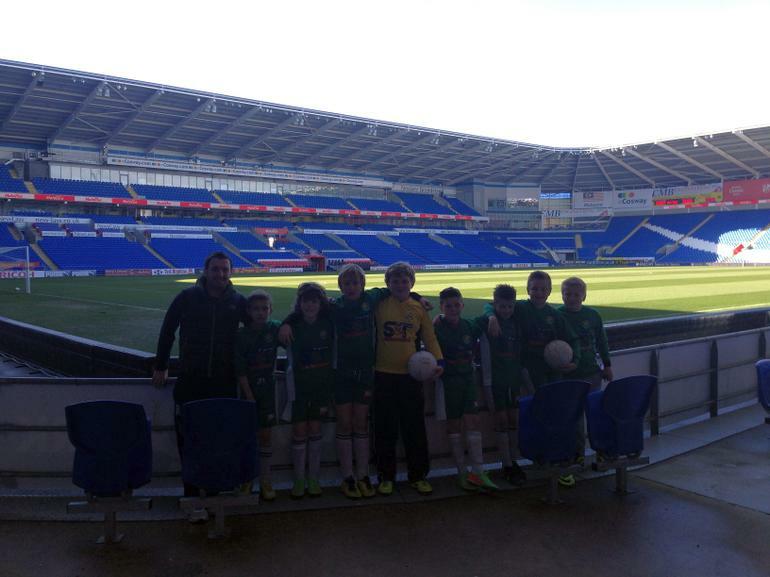 Last season the BSFA also ran a very successful district side, which represented Bridgend County in the Welsh Schools F.A. Tom Yeoman District Shield. 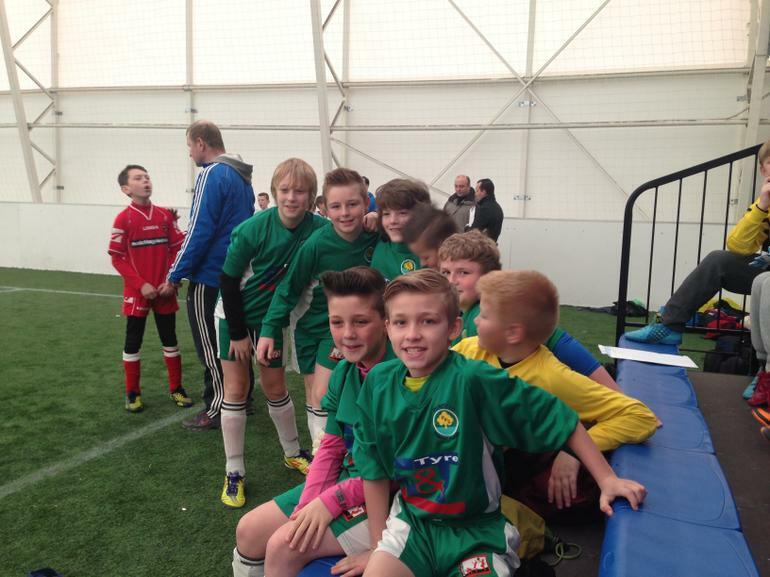 The best players of affiliated schools came together to compete against the very best of Cardiff, Newport, RCT, Torfaen and Caerphilly schools.